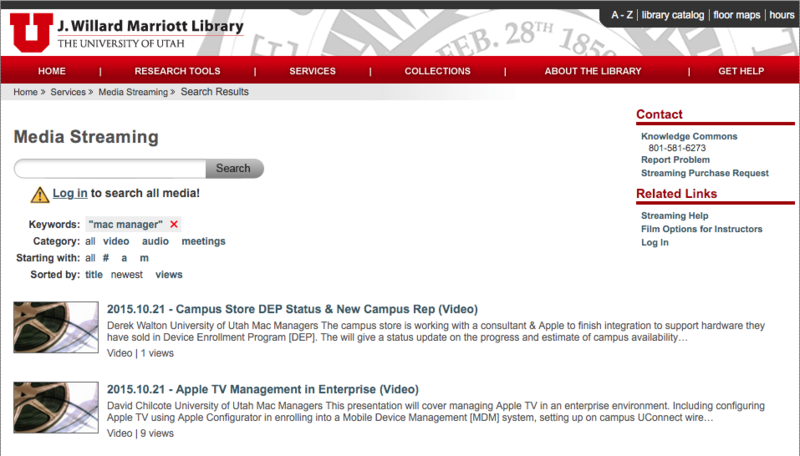 The University of Utah, MacAdmins Meeting is held monthly at the Marriott Library on the 3rd Wednesday of each month at 11 AM Mountain Time. 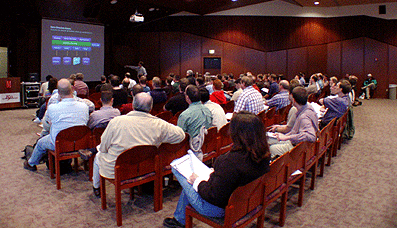 Presentations cover Apple technology and integration in a heterogeneous university enterprise environment. This month’s meeting will be held on Wed, August 15th 2018, and we will provide live broadcasted and archives that will be made available 2-3 days after the meeting. Over the last decade, progressive IT organizations have embraced cloud technologies and are moving as much infrastructure and computing resources to the cloud to reap the now well-documented gains it can provide. 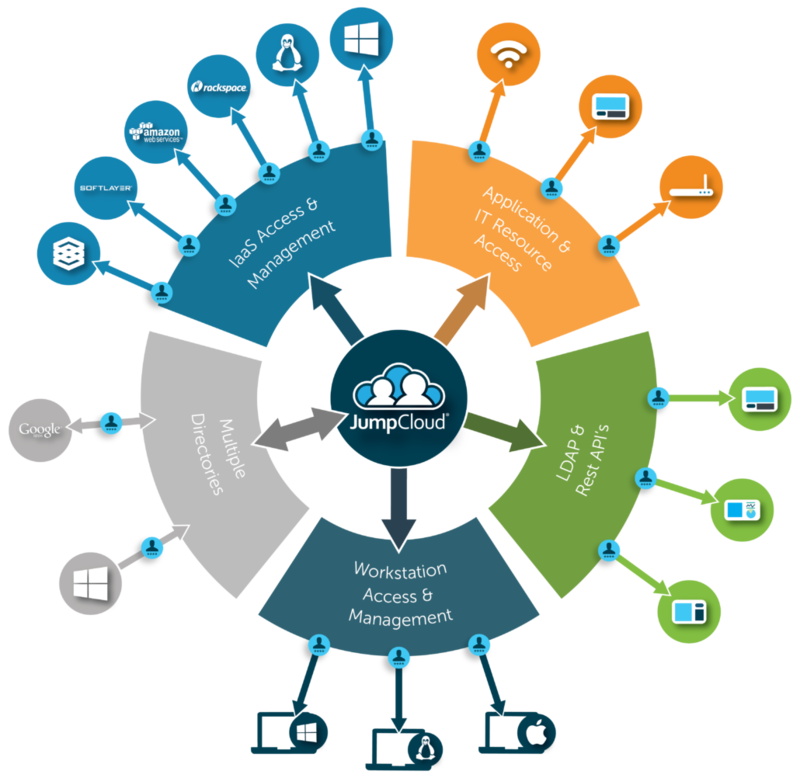 From migrating local NAS to cloud-based file storage systems, from managing RADIUS servers to subscribing to them as services, and from on-premise servers hosting 15 year old ‘thick client’ applications to modern web-based apps, these teams are “lifting and shifting”; removing the last vestiges of on-premise resources and replacing them with progressive SaaS-based versions. With one exception: the directory. 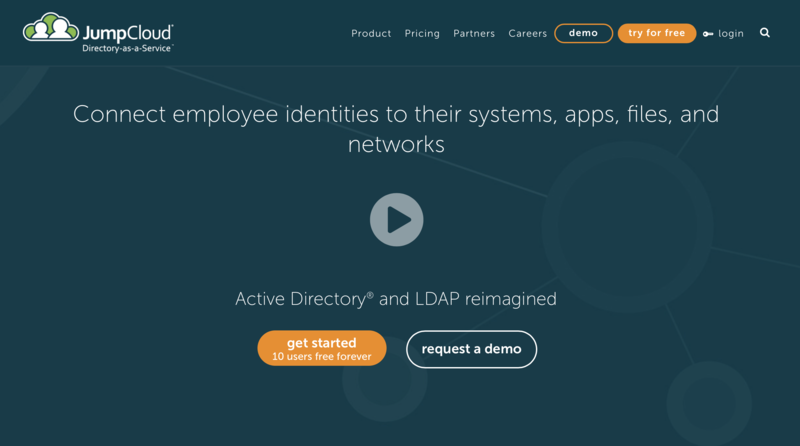 In this presentation, will document the evolution of mission-critical authentication and authorization services from their on-premise beginnings to their, now, cloud-based predecessors, demonstrating security, availability and openness to all technologies that requiring binding, authentication, and role-based access. This presentation will cover a brief overview of the evolution of directory services, introduction to JumpCloud, Apple appears to be sunsetting OD as we know it – what’s the next step in your directory needs?, binding remote Macs to a cloud-based directory, provisioning/controlling user accounts on remote Macs, establishing Multi-Factor Authentication (MFA) on Macs and understanding the changes to macOS / High Sierra as it relates to Secure Token. Greg Keller is a career product visionary and executive management leader. With over two decades of product management, product marketing and operations experience ranging from startups to global organizations, Greg excels in successful go-to-market execution. From start-ups to great teams to software products, I have enjoyed building lots of things…and often from virtually nothing to start with. True ‘barn-raising’ experiences should be had by every software professional in their career to understand how it all comes together and grows. IT managers are constantly facing the struggle of incorporating the Mac into predominantly PC environments that already has Microsoft SCCM. The prohibitive costs and cumbersome requirements of incorporating an additional management infrastructure is not optimal. This presentation will explore how to extend Microsoft SCCM to control and manage Macs, the limitations of native SCCM Mac management. Find out how to address the key requirements needed to bring unmanaged Mac computers under a centralized management structure including: Discovery & Enrollment, Inventory, Encryption, Software & Patch deployment, Mac Patch Management, Mac image deployment and much more. 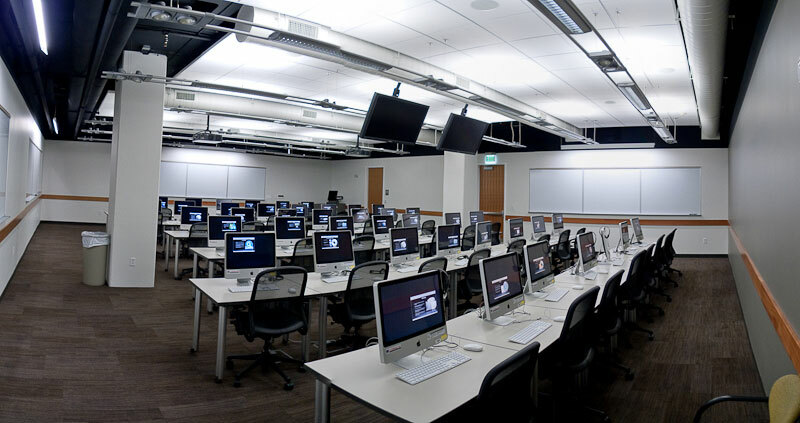 System Center Configuration Manager is designed for extensibility, and the Parallels Mac Management plug-in was built to help expand and enhance System Center’s management of Macs in enterprise environments. 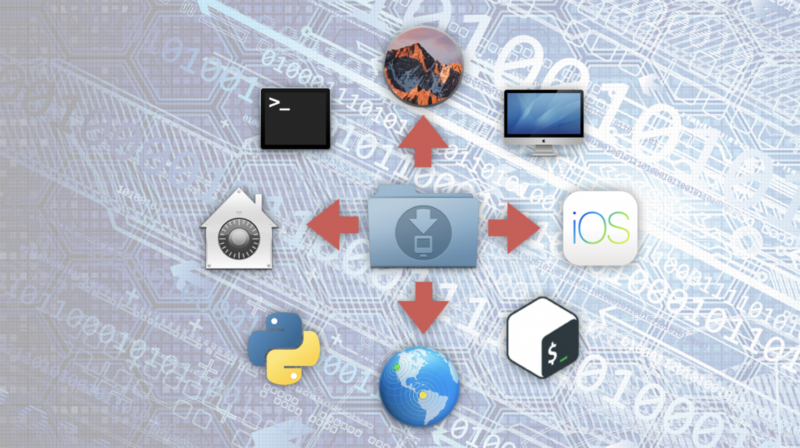 … Seamless integration of Mac OS X image deployment into your SCCM workflow. For more information, see this web site. Danny Knox is a Sr. Sales Engineer for Cross Platform Sales with Parallels Software. Having been engaged with IT support and sales for over 25 years, Danny has worked in a number of technical and sales positions as a consultant and senior systems administrator, supporting enterprise operations and end users globally. Currently part of a dedicated team on a global initiative for driving the adoption of Parallels Mac Management for Microsoft SCCM, Danny works with IT professionals who need to govern and administer Apple hardware in Windows-centric environments. This presentation will discuss the various methods of deployment and management of macOS Mojave. New deployments and rapid return to service will be discussed based on the current Beta version. 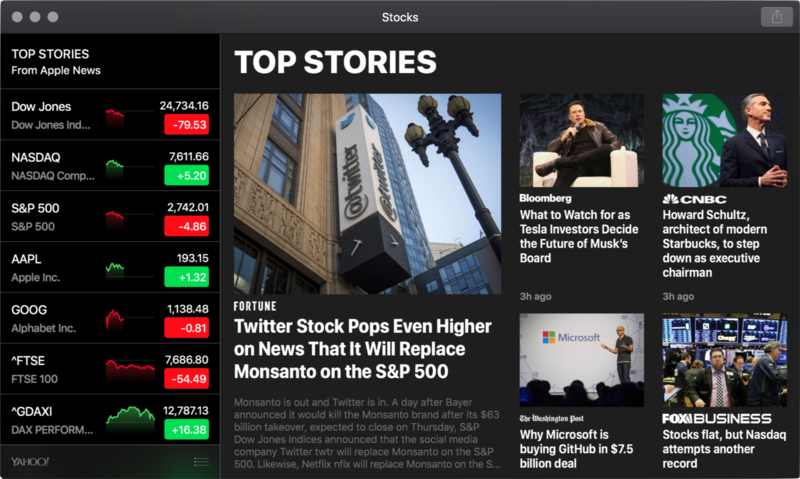 Transforms the Desktop, interface elements and conrols to a darkened color scheme, putting the focus on user content. 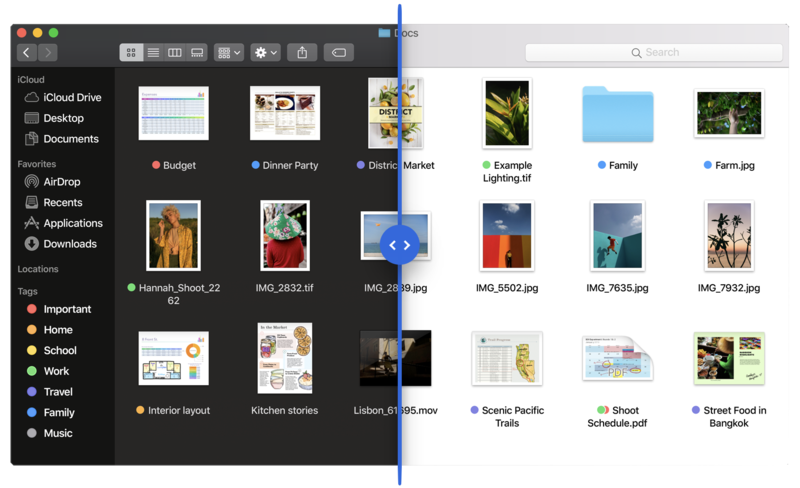 Mac App Store arrives with a new look and exciting new editorial content. 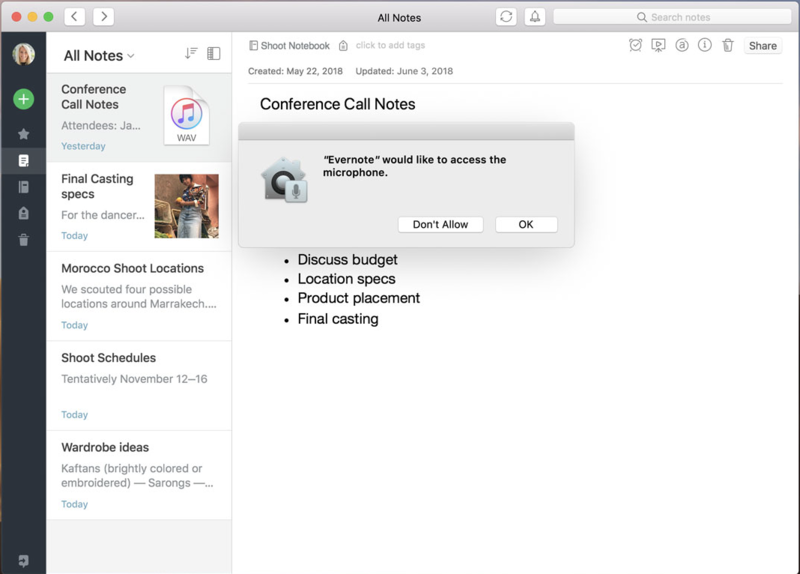 Improvements to protect your privacy and security like requiring apps to get your approval before accessing the camera or microphone on your Mac, enhanced tracking prevention keeps social media Like buttons, Share buttons, or comment widgets from tracking you. As of macOS Mojave, OpenGL and OpenCL are deprecated. They are still supported by the operating system, but will no longer be maintained; developers are encouraged to use Apple’s Metal library instead. Warning – No Live Broadcast or ArchiveDue to Apple policies this presentation will NOT be available via live broadcast or archived video. You must attend in person to see this presentation. John Daley is an Apple Field Engineer serving Higher Education in the Mountain West.